At Staffing Network, we take the needs of our clients seriously. We are acutely aware that stable production is key to their success, which is why we are devoted to providing candidates with a variety of skill sets in Light/Skilled Industrial, Manufacturing, and Warehouse & Distribution needs. 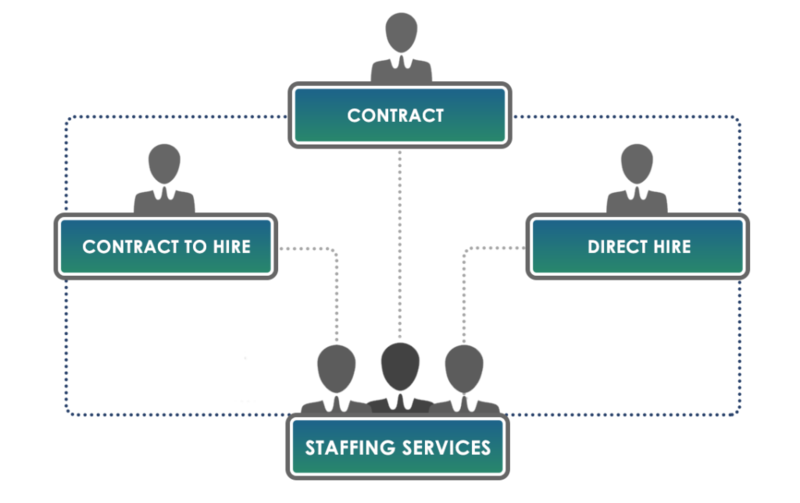 To ensure continuity of service in any given staffing situation, we offer not only Contract Staffing, but Contract-to-Hire and Direct Hire Staffing solutions. 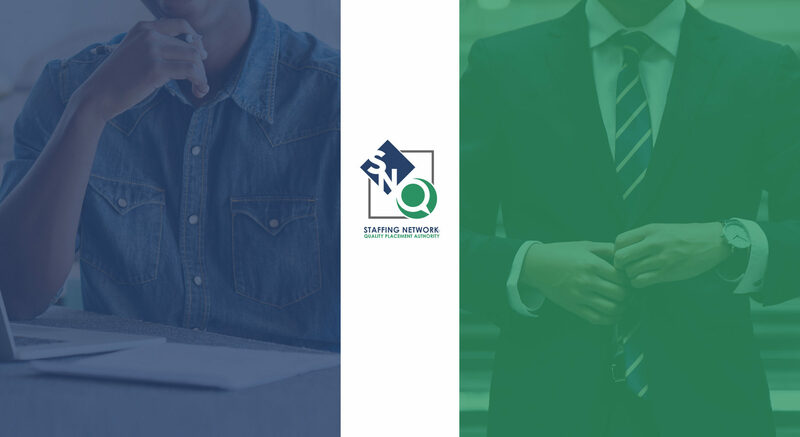 Working with Staffing Network will help ensure that production never ceases, and business continues as usual no matter what the circumstance!